I’m Yuichi Honda, the CEO of Blockfanz inc. Blockfanz inc. is the main organizer of WBT Tokyo. We focus on business development in the blockchain space. After graduating from university, I first worked on UIUX for smartphone applications. In 2016, I worked on an app called Manga King. Without any paid advertising, it grew to a service with over 500,000 monthly active users. I got involved with blockchain in January 2018. At first, the purpose was to make online advertising transactions transparent. From there, I started to learn more about Token Economy. 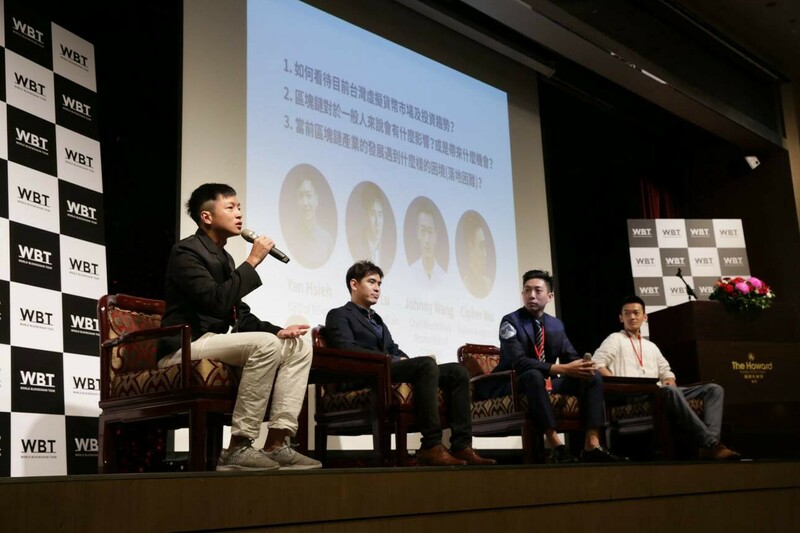 In the same year in December, I founded Blockfanz inc. creating a dApps game community platform called GameGO and focusing more on STO related business. What is the purpose of your conference/event? In Japan, Token Economy is becoming a buzzword. However, most people are not sure what it is all about. This is why we are organizing World Blockchain Tour Tokyo. At the event, we will have companies that offer services incorporating the concept of Token Economy and lawyers familiar with Token Economy. Everyone who wishes to contribute to local revitalization with Token Economy will be welcomed to attend! We have prepared great content that will help the attendees understand the applications and implementations of Token Economy. In addition, I would like to mention that Textbook of the Token Economy Business written by Kou from our company will be published on March 20.
Who are you trying to attract to the conference? We would like to attract those who are already in the blockchain space and those who are thinking about applying the blockchain technology and Token Economy. Eventually we hope brilliant business ideas using Token Economy will be born in Japan after the attendees learn about the concept from our speakers and the existing use cases at the event. Can you name a few of the featured speakers? 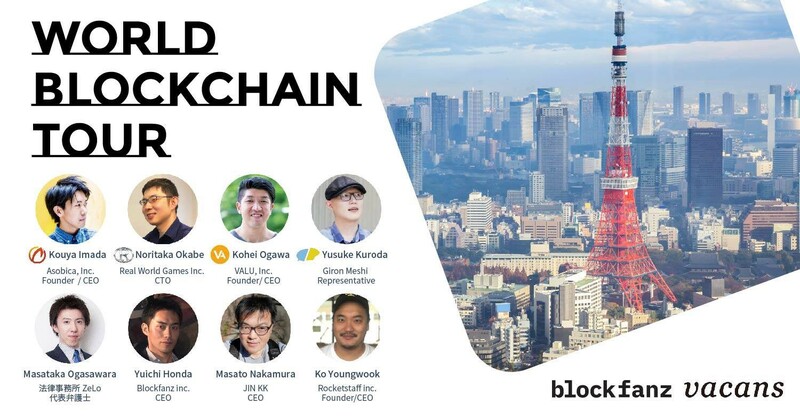 Featured speakers include Koya Imada (Founder & CEO of Asobica), Noritaka Okabe (CTO of Real World Games), Kohei Ogawa (CEO of VALU), Yusuke Kuroda (CEO of Gironmeshi & Founder of FreelanceNow), Masato Nakamura (CEO of JIN KK), Satoshi Ogasawara (Representative Lawyer of ZeLo), Younngwook Kou (Founder & CEO of RocketStaff Inc) and myself. Can you tell us about the program? 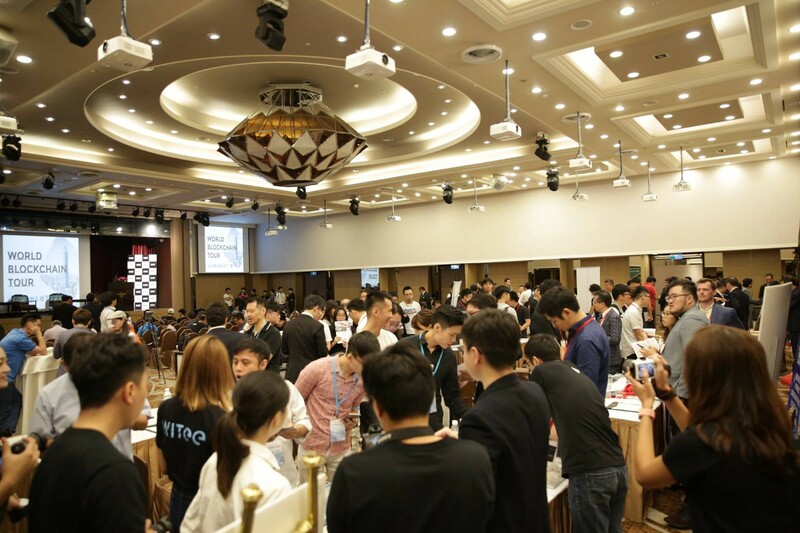 In addition, there will be a pitch contest for blockchain projects. We look forward to meeting you all at the event!